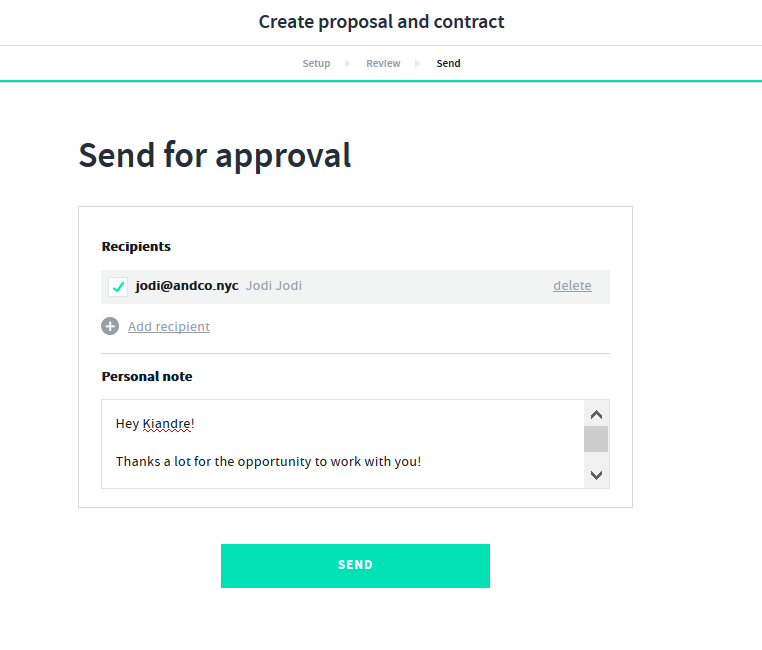 With AND CO You can create a Proposal and a Contract but what if you want to create a proposal and a contract together? 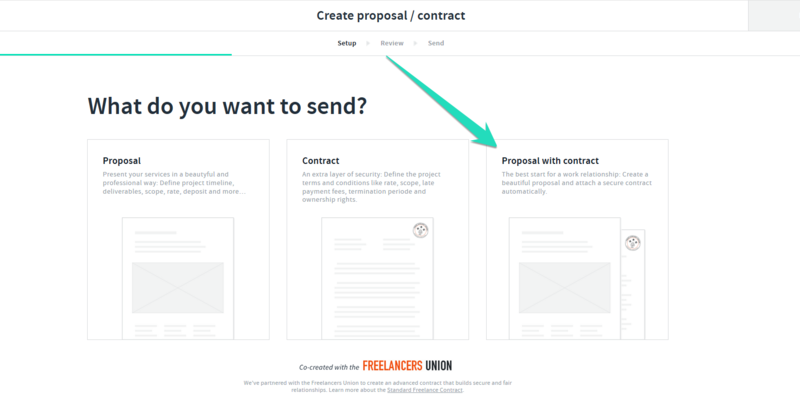 No Worries simply select the Proposal with Contract option so you can have your proposal and contract all in one and have it signed all together. #onestopshop!! 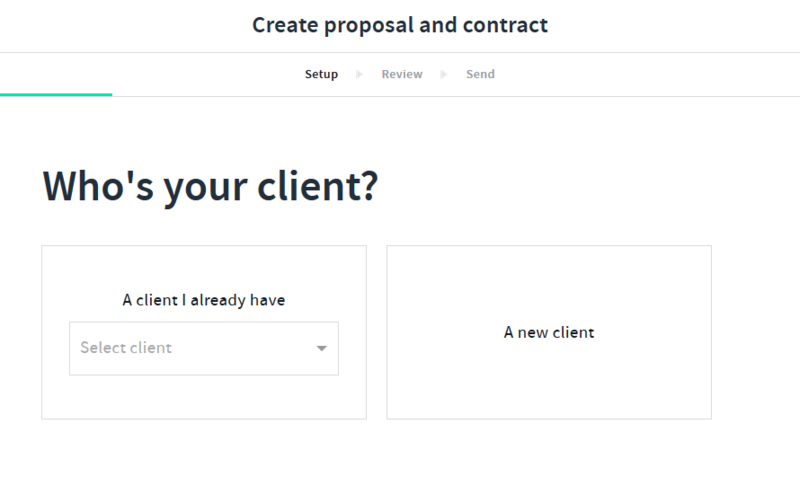 Once you have entered in your client details and selected > Next you will then be prompted to enter in your project terms. 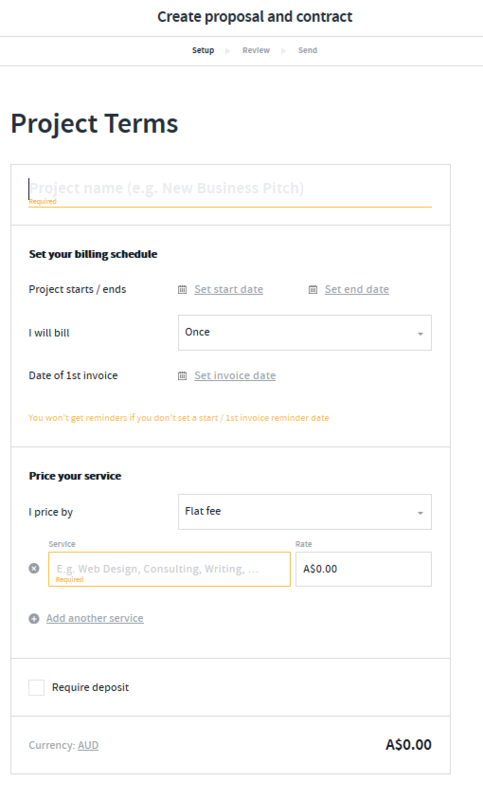 These are your deliverables eg rate and service you are providing. You can also select to require a deposit. if required. Next step is to set up the contract settings if you require to edit these other then the default set up select edit settings. 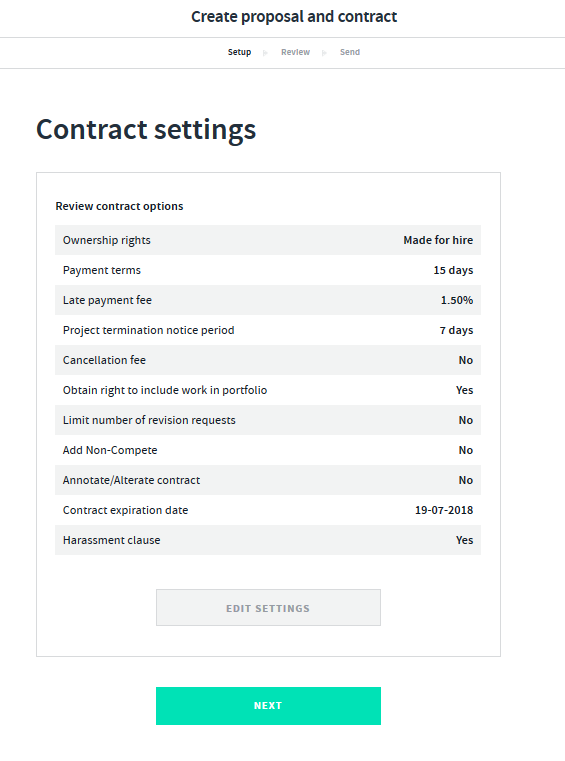 Once you have set up your contract settings select next and you will see the proposal and contract in review mode where you can make additional changes/edits. 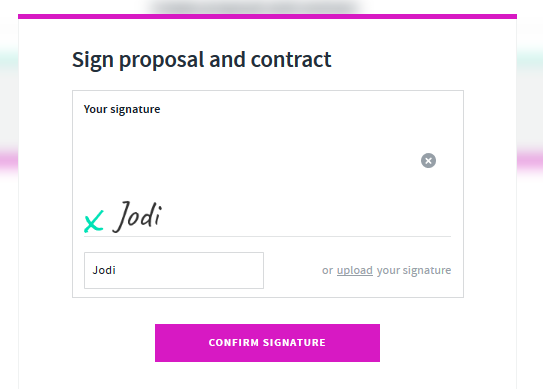 Once you have signed and confirmed your signature you will be asked to confirm your clients email address, add/remove recipients and edit your personal email message before finalising and sending.